Authors: Bohm, A., Pandit, J., Jancarik, J., Halenbeck, R., Koths, K., Kim, S.-H. 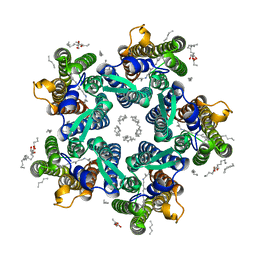 Cite: Three-dimensional structure of dimeric human recombinant macrophage colony-stimulating factor. 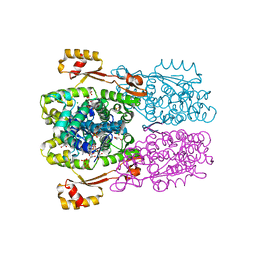 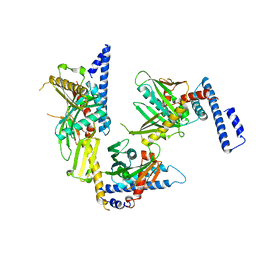 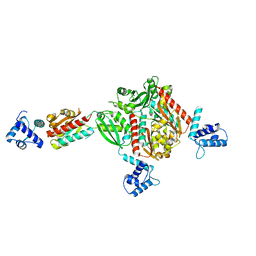 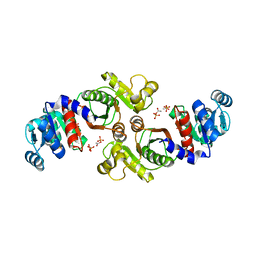 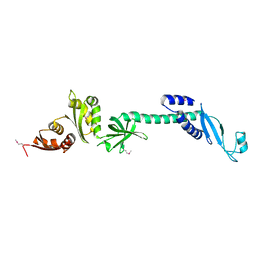 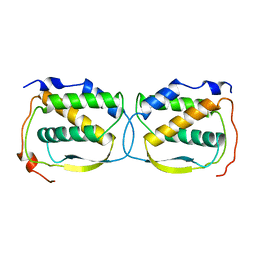 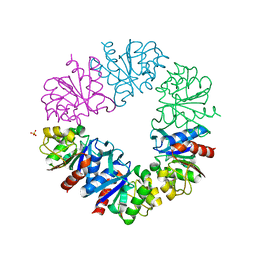 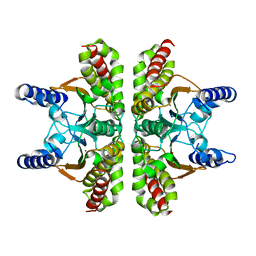 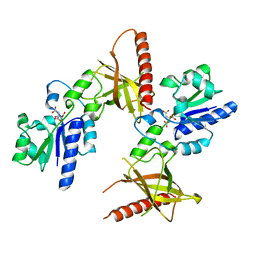 Cite: Structural analyses of peptide release factor 1 from Thermotoga maritima reveal domain flexibility required for its interaction with the ribosome. 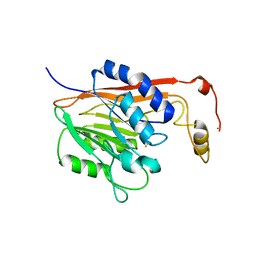 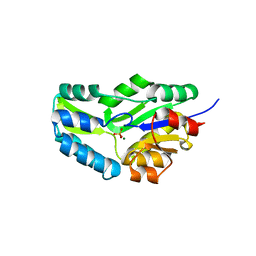 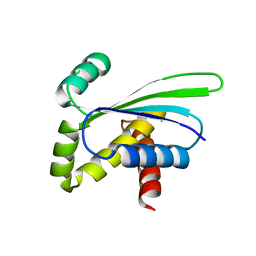 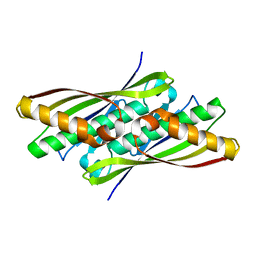 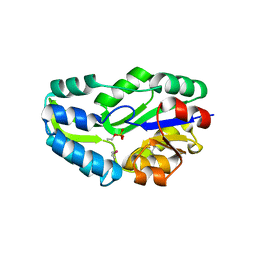 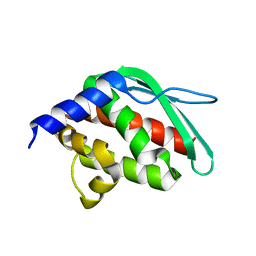 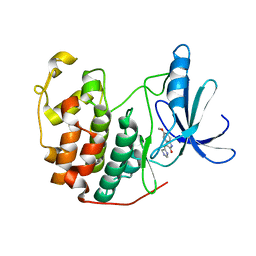 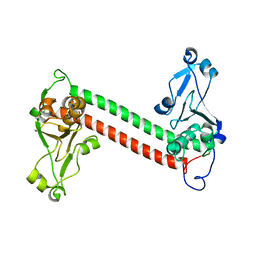 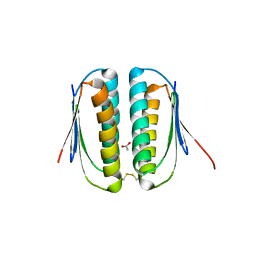 Cite: Crystal structure of an intracellular protease from Pyrococcus horikoshii at 2-A resolution. 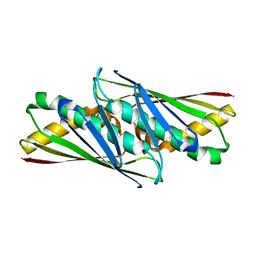 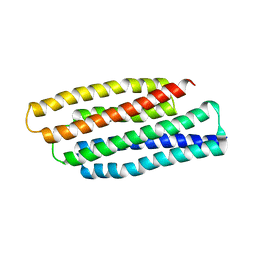 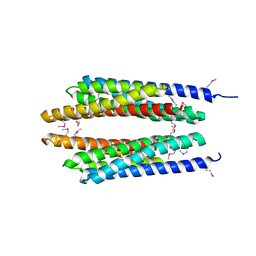 Cite: Crystal structure of TM1457 from Thermotoga maritima. Cite: Crystal structure of the "PhoU-like" phosphate uptake regulator from Aquifex aeolicus. 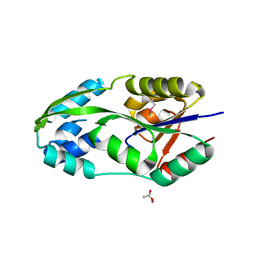 Cite: Structure of O67745_AQUAE, a hypothetical protein from Aquifex aeolicus.